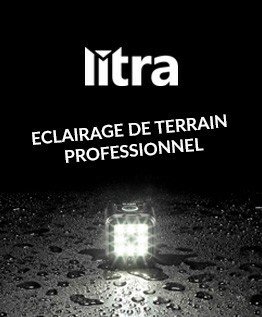 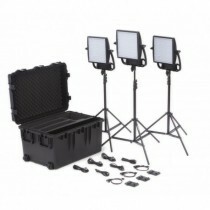 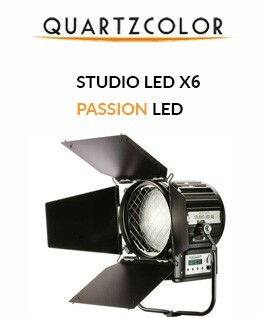 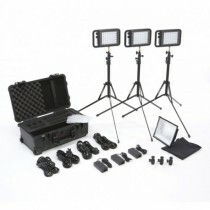 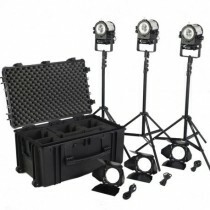 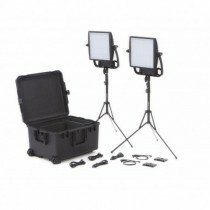 including (3) [Caliber Fresnel fixtures, multi-jointed flexible tripods, Gel Sets, Color Frames, 4-way barndoors, international power supplies], compact light stand, stand adapter, and softcase bag. 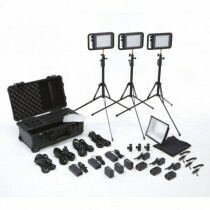 including (3) [Sola ENG, 2-Way Barndoor, 3-Piece Gel Set, Ball Head Shoe Mount, Conversion Kit, Stand Adapter, D-Tap Power Cable, Power Supply, US & EU Power Cords, Compact Stand], Softbox Diffusor, Trolley Case. 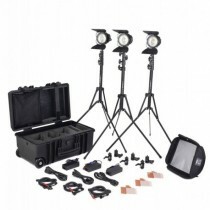 including (3) [Sola 4+ Daylight Fresnel, 4-Way (4-Leaf) Barndoor, Manual Yoke, Power Supply, (3) kit stands, US & EU Power Cord] and Trolley Case.